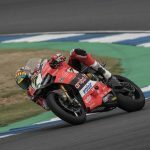 Lewis Hamilton took a tumble while testing World Superbike machinery in Jerez on Friday, according to a report in Gazzetta dello Sport. 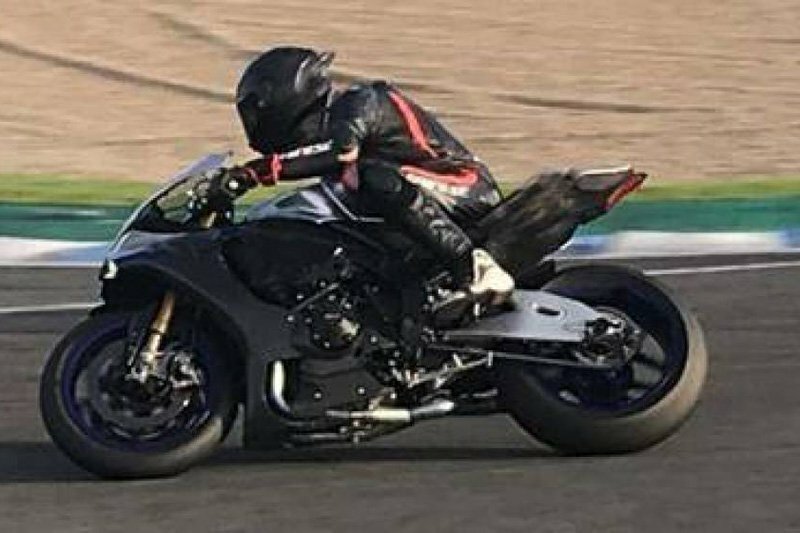 Hamilton was in Spain to test a Yamaha YZF-R1 Superbike, but scraped the tarmac on one lap, escaping apparently unharmed. 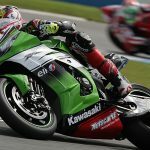 Hamilton is a known fan of action on two wheels and has previously teased the idea of taking part in MotoGP or World Superbikes. 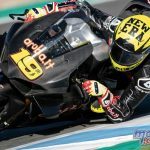 He had a chance to sample the action at Jerez as he tested the bike used by Yamaha-backed WSBK teams in 2018. Hamilton’s ride was blacked-out, with only his racing number – 44 – featured on the underside of the saddle. According to Gazzetta, Hamilton took a spill at Jerez’s turn five, but was soon up and back on two wheels again. 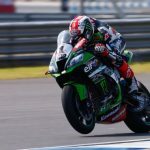 Hamilton shared the track with WSBK competitors Alex Lowes and Michael van der Mark – the trio are sponsored by energy-drink company Monster.